Both sweet and savory kitchen adventures. This year I'm trying something a little different as my New Year retrospective. 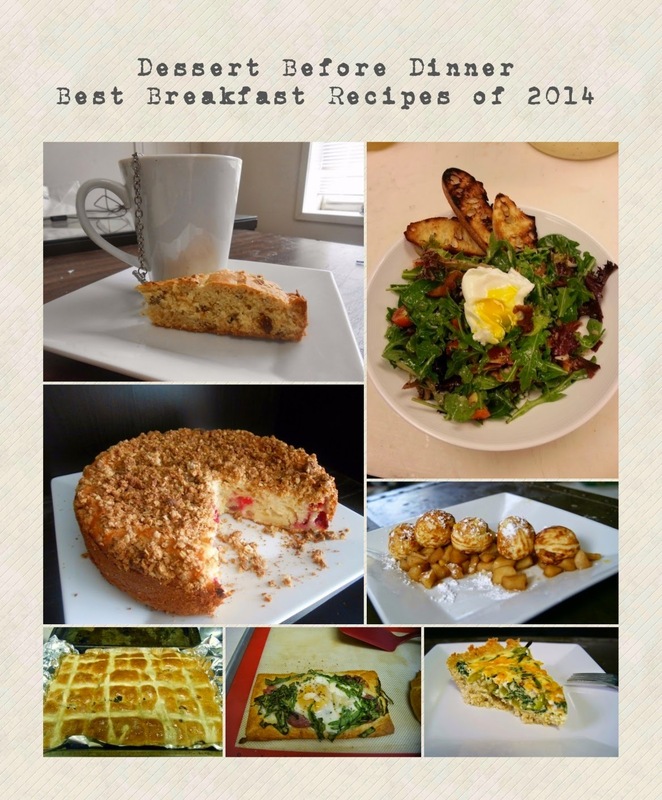 Sarah over at Fantastical Sharing of Recipes participates in this yearly countdown to reflect on your best recipes of the year, make an awesome collage and see other folks "Best of" list. It's a great way to find some amazing new recipes to try. Today's theme is Breakfast. Yum. I've never been very good at keeping up a blog in the past but this year has been different. 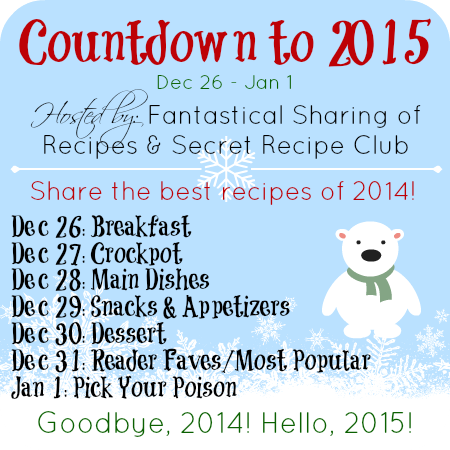 This year I got accepted to Secret Recipe Club and it really has changed everything. Now I look forward to blogging recipes from other bloggers, posting new things for others to try and basically being part of a community. I really feel so fortunate that I discovered this group in 2014. I've had so many great things happen in 2014. I got married to my best friend in the world, our families are still in great health and we maintained a lot of great friendships. I can't wait to see what 2015 has in store (for food, otherwise, and the combination of the two). The cranberry apple streusel coffee cake looks super delish! Thank you so much for joining in this year!